Formidable on the asphalt and dirt, road/trail motorcycles provide blended performance. 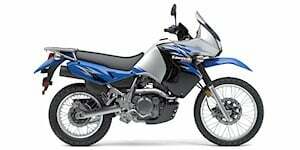 Popular road/trail motorcycles include the Aprilia Dorsoduro 750 ABS, Honda CB500X and the Kawasaki Versys 1000. 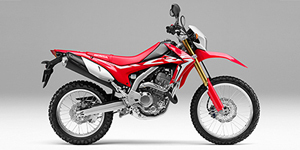 Equipped with long-travel suspension systems to handle off-road travel on dirt, these dual-purpose motorcycles are also available with road-going technologies such disc brakes and even anti-lock braking systems. Road/trail motorcycles can also be referred to as adventure touring motorcycles. 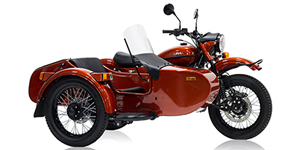 In the case of adventure-oriented road/trail motorcycles, features such as storage compartments, larger fuel tanks, taller windshields and well-padded seating are incorporated into the motorcycle design. 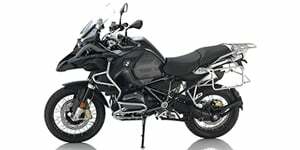 Built for longer distances, motorcycles like the 2015 BMW F800GS Adventure is equipped with a 6.3-gallon fuel capacity compared to 2.1 gallons more than the base BMW F800GS. Modern features offered on certain road/trail motorcycles include electric adjustable windscreens, electric adjustable suspension and traction control.